The network operations team of Globe Telecom has started service restoration process in areas affected by Typhoon Ruby. As of 2 pm, December 7, the process mainly involves assessment of the typhoon’s impact on network infrastructure as weather remains unfavorable for field personnel to do actual field work. The company’s operations team in Visayas is in full force to handle/manage network concerns as a result of Typhoon Ruby. However, the weather situation is a major factor as Globe prioritizes the safety of its employees at any given time. As long as the weather permits the team, the company is ready to execute service restoration. 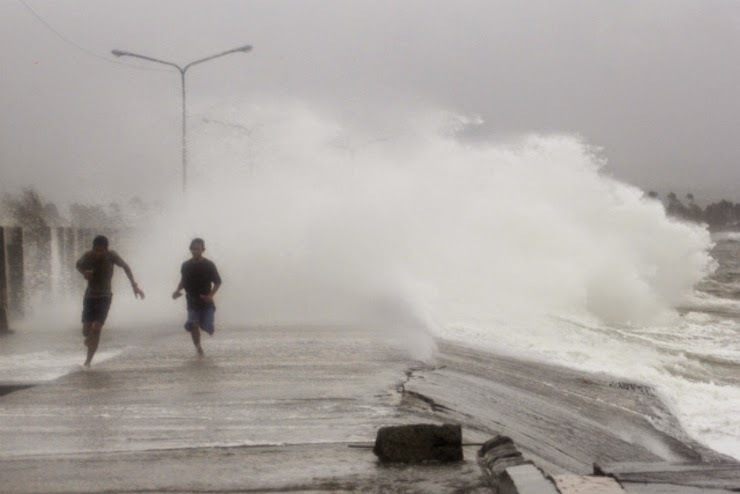 Initial assessment tells us that there are no major outages caused by Typhoon Ruby, which made landfall in Eastern Samar Saturday night. Service disruptions were due mostly to power outages and misalignment of antennas following strong winds brought by the typhoon. Full restoration may be completed within a 48-hour period after recovery efforts are initiated.